I breathe him in and try to take note of every detail of the moment. 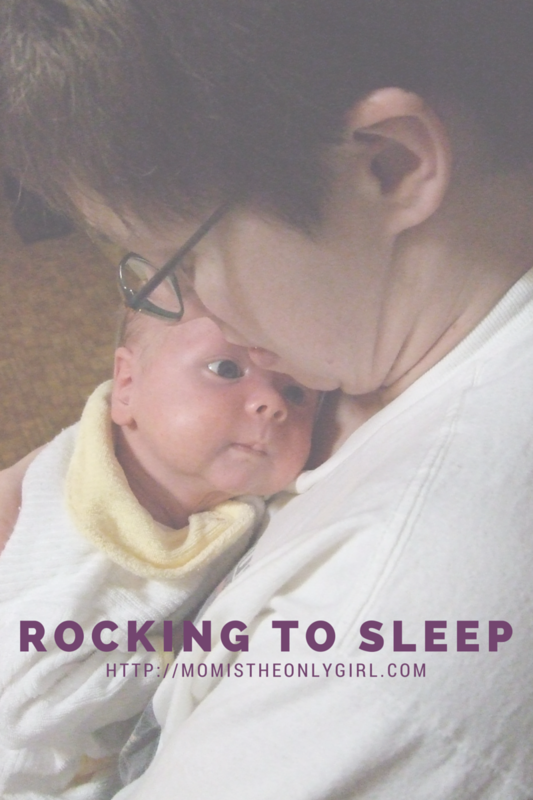 He is six and a little too big for me to be rocking to sleep, yet I know I won’t have this privilege for much longer as my little boy is getting bigger. Soon we both won’t fit in this rocking chair I was rocked in as a little girl, listening to the chair creak and squeak with every movement as it does now. Just earlier he was saying how he wants to grow. Not learn more. Not do more. But grow. And grow he will. He will become a young man so quickly. One I pray is God-fearing, loving and kind. But for now, he’s my little dirty-blond six-year-old who needs his mommy and I’m going to hold on to that for as long as I can and rock him to sleep tonight.